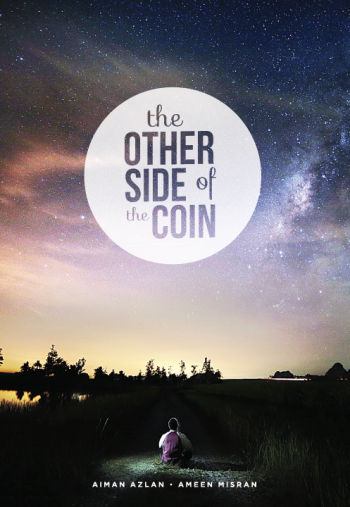 “The Other Side of the Coin” offers an alternative perspective into topics such as identity, love, education, community, and self-worth. These are only a few essential topics that we need to look into, refine, and do a societal self-reflection on. There is more than one side to any coin. It means that with any one way of looking at something in life, there will be a different way or different ways of looking at it.